Metal Gear Solid has had a great run as a franchise, so successful that Konami and musterbrand LLC have deemed it appropriate to release a complete men’s clothing line based on the title. We’re not just talking T-shirts and snapback hats, either; starting April 11, Snake stans can cop MGS gear from head to toe. The collection, featuring well-known Peace Walker images, will include coats, sweatshirts, pants, t-shirts, and hats. More items will be released quarterly and surrounding special events. 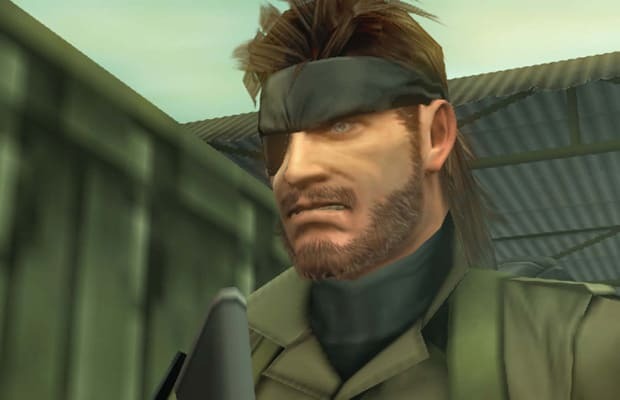 We&apos;re calling it now: expect widespread duplicate lame MGS outfits at this year&apos;s E3.